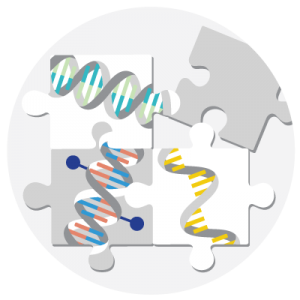 Genialis platform software: so powerful it’s the only system your informaticians will need; so easy it’s the only system your biologists will want to use. 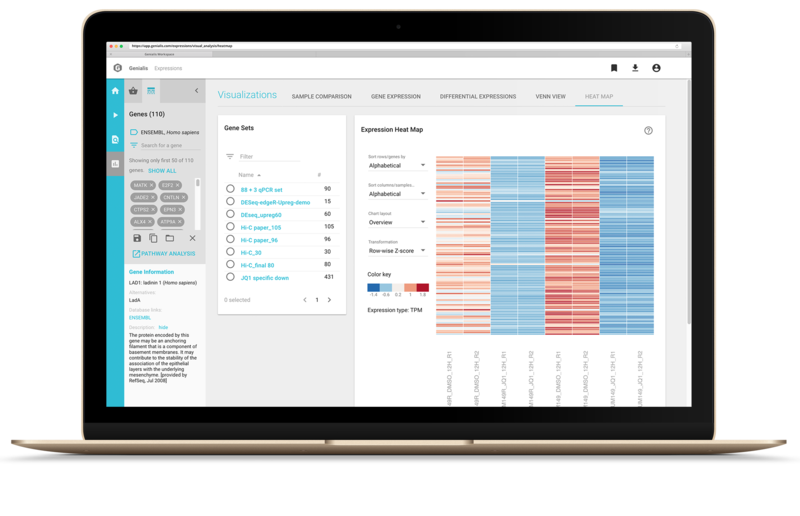 Get a 360º view of complex disease-drug relationships— from molecular drivers to druggable targets and indicators of drug response— with a single platform. 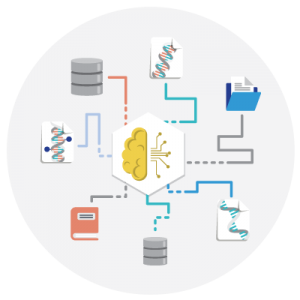 Genialis supports the analysis of high throughput genomic, transcriptomic, and epigenomic sequencing data to accelerate your drug discovery efforts. Ensure apples-to-apples interpretation of your NGS data, no matter if it’s public, proprietary, historic, or newly-acquired. 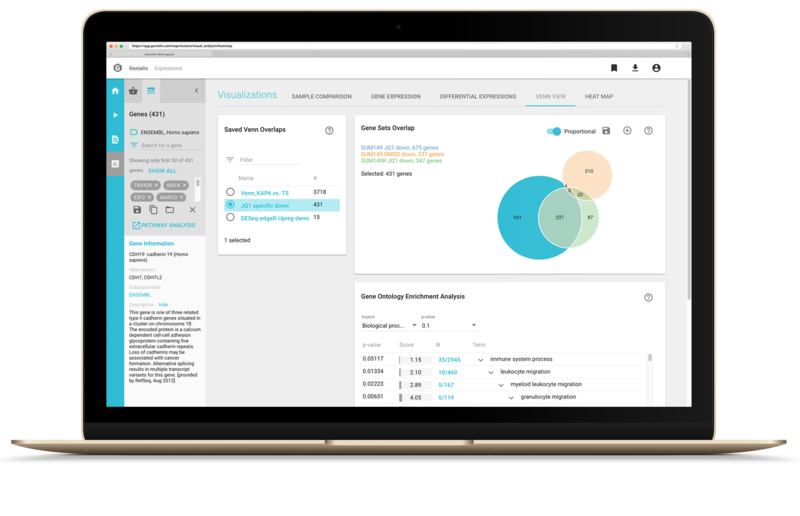 With validated informatics pipelines, and built-in normalization and QC/QA workflows, you can confidently, consistently interpret your data. Genialis enables hassle-free data curation, reducing manual data management from weeks to hours. The platform enforces a standardized nomenclature and annotation taxonomy, so all your data can be analyzed and interpreted in the appropriate context. 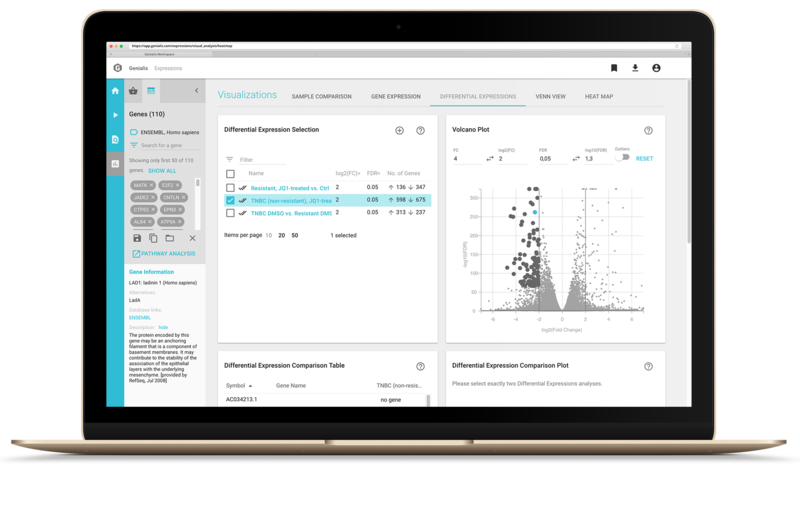 Reveal previously unseen patterns across large, heterogeneous datasets to more accurately predict targets and biomarkers. Our team of data scientists will help you define a rigorous data mining program and integrate your data using machine learning or other deep analytical approaches. 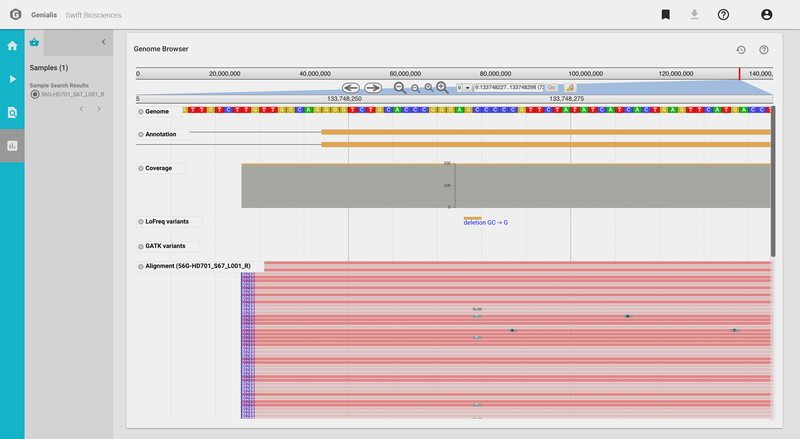 Analyze RNA-seq, ChIP-seq and ATAC-seq with preconfigured pipelines or a la carte tools. The rich visual interface makes navigation and interpretation a snap. 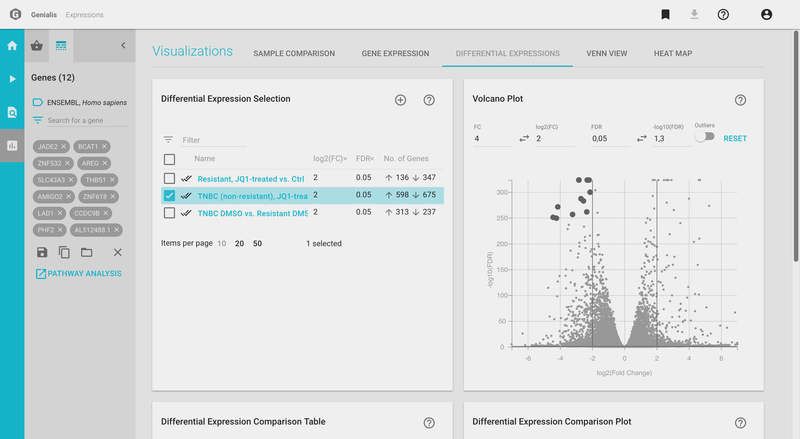 We partnered with Roche to provide a streamlined app calibrated to give you the very best results from Kapa HyperPrep data. One-click data processing with automated QC means no bioinformatics expertise required. 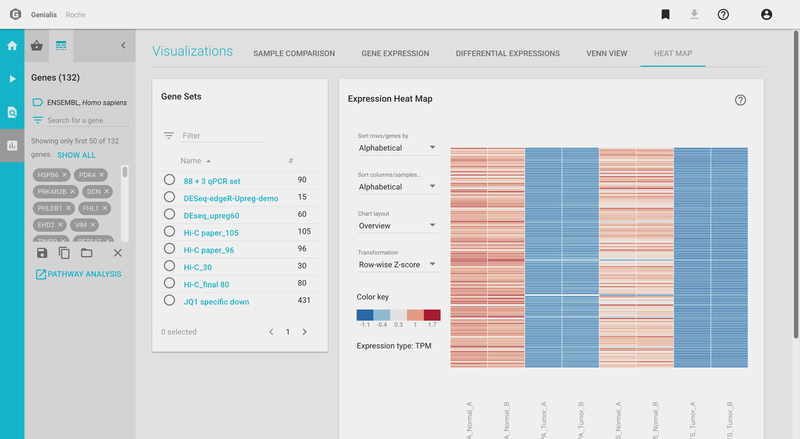 We partnered with Swift Biosciences to power the analysis of Accel Amplicon gene panel data. 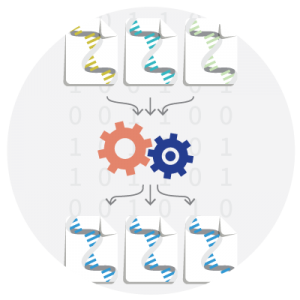 Whether using an off-the-shelf kit, or a totally custom panel, Genialis has automated the informatics to ensure reliably called and annotated variants.